The 443 repeater system has been a coordinated repeater dating back to its origins with the Catus Net East, with its coordination later maintained by OMARC Inc. and now being maintained by AERIALS. However, just as the sponsors of the repeater station have changed over the years, so have the repeater coordination organizations changed. 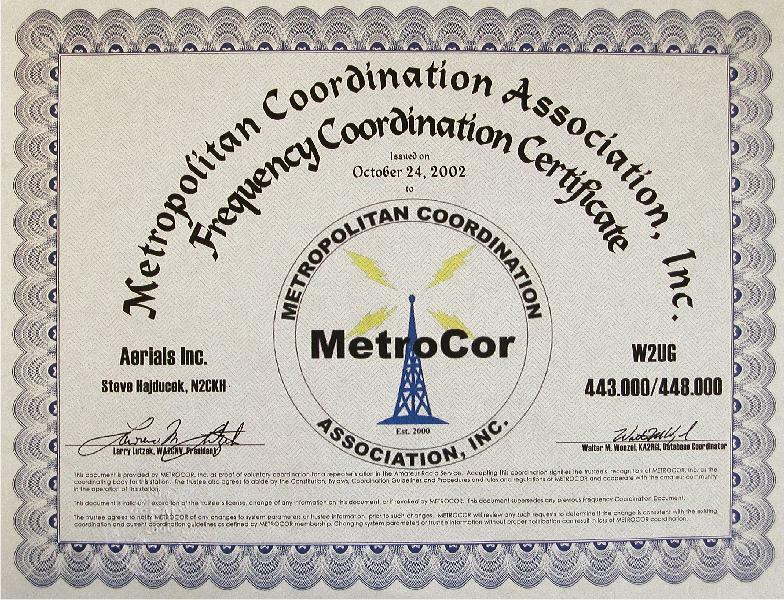 As of 24 October 2002, AERIALS, Inc. has been granted coordination for the 443 repeater station by the Metropolitan Coordination Association, Inc. (MetroCor) which has been recognized by the ARRL and the majority of NNJ repeater stations sponsors in its geographic coverage area, including AERIALS, as the frequency coordination authority for all NNJ counties beginning with Monmouth county and working north. 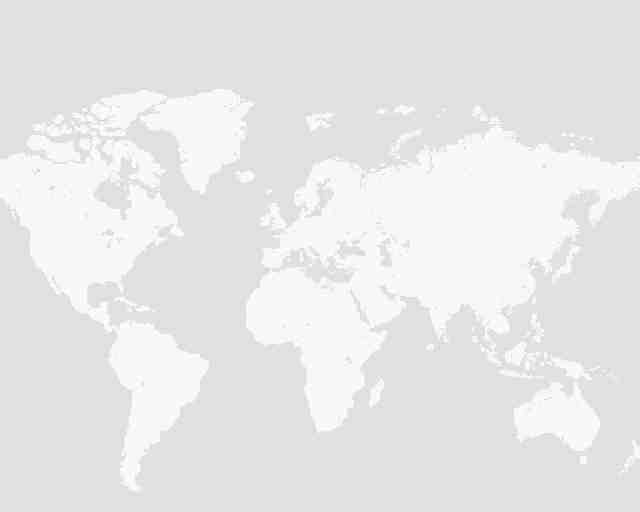 AERIALS is among the first coordinations issued by MetroCor to repeater stations that have had no technical changes of location, antenna height, RF power etc. made from previous TSARC coordinations. To send us e-mail Click Here.